HECTOR, Ark. - An Arkansas principal put her prior work experience to use when attempting to rid a second-grade classroom of an unwelcome intruder. Kara Rohr responded to a plea for help from teacher Lisa Graves, who found a snake coiled in the corner of her classroom after she looked underneath a curtain. Graves sent her students out of the room and into another classroom and called the school's office for help, according to United Press International. 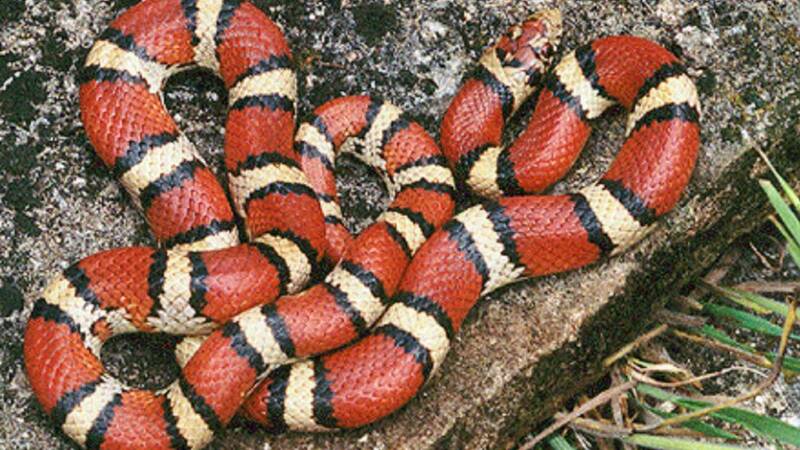 Rohr, a former Arkansas State Parks employee, responded and said she decided to put her wildlife experience to good use and capture the serpent herself. But the snake bit Rohr and latched onto her thumb. The snake turned out to be nonvenomous, and school maintenance workers released it back into the wild a safe distance from the school after detaching it from Rohr's thumb, according to UPI.